Love Island sees a group of single "Islanders" come together in a stunning villa in a beautiful tropical location. They are on the lookout for romance, but as always, the road to love never runs smoothly, as they must not only choose their partner wisely, but also win the hearts of the public. Challenges and dramatic twists abound as the Islanders form alliances, while relationships are made in an effort to win the ultimate prize. Viewers have the opportunity to shape events on screen as they watch the relationships develop, and ultimately crown one lucky couple as the winners who walk away with a cash prize. The Season 4 finale aired this past Monday to a record overnight audience, ranking as the most-watched program ever on the U.K.'s ITV2 network, with almost half of all adult viewers under 34 tuning in throughout the series. "Love Island has been a massive success overseas," said Sharon Vuong, Senior Vice President, Alternative Programming. "It's currently seen, or about to premiere in several European countries as well as Australia, and we're thrilled that ITV has partnered with us to bring their most successful show to American television. Having seen the reaction of audiences 'across the pond' and around the world to this most recent season, we expect American viewers will be captivated by this engaging format. 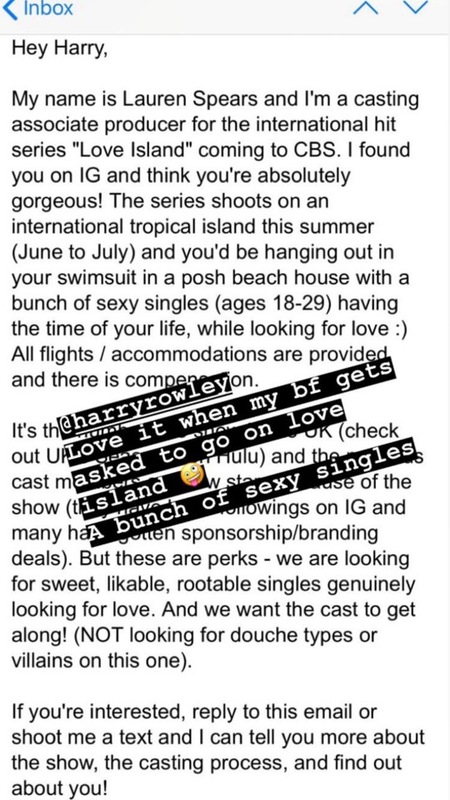 Additionally, Love Island is more than a pop sensation; this series has generated compelling 'sociological think pieces' in major publications here and abroad." 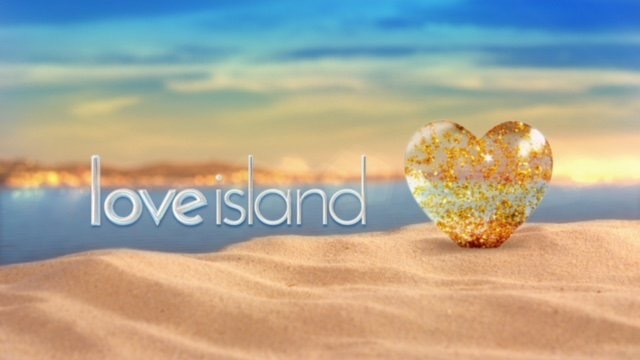 "As a format, Love Island breaks the mold with high levels of viewer interactivity and participation that influence the content of the show in a way that's extremely addictive," said David George, CEO, ITV America. "It's a cultural phenomenon that builds anticipation with every episode and creates appointment viewing—a pretty hard thing to do in today's TV landscape. We're ecstatic the show has found a home at CBS and look forward to working collaboratively to engage its millions of viewers." Love Island is produced by ITV Entertainment, an ITV America company. Executive Producers are David George, Adam Sher, and David Eilenberg. The series is based on a format owned by ITV Studios and Motion Content Group, represented by Richard Foster and Chet Fenster, and distributed by ITV Studios Global Entertainment. CBS?! WOW. This is going to go head to head with the Bachelor. I have no faith in CBS casting wise. Their shows usually lack any sort of diversity. Personally VH1 would be a perfect fit for this since MTV already has EOTB. I see this being the direct competition of Bachelor in Paradise which is a hit . I see it being semi sucessful. So they're going to have Big Brother and this both air during the summer? Isn't this also multiple weekly episodes and airs as it films? Yes I think its like BBUK. It airs the previous day the next night for a recap. I think will be bad because the soccer moms and the men will berate the women when it is the guy's fault. The only thing I dont see this type working on cable tv is because Of the multiples episodes a week. I don’t think that would matter. BB has 3 a week and I think CBB has 5 a week and both get good ratings. I was talking about Cable TV. Which show on cable airs multiple new episodes a week? I feel like it's not common. Oh definitely, I read it wrong. You’re right. It would flop on MTV/VH1 if it was airing multiple times a week (which it would have to). I wonder if it will take the first approach that the UK did (casting reality stars) or go only for new people. Is it going to be just young people? or will there be some older people on there like Debbie Warner. Would CBS do the live voting on their show like the international verisons? 2 casting calls for the show. Assuming its live like the AU and UK versions, it will be airing from late May to late July in a tropical location. So maybe they'll start it after Survivor and overlap for a bit with the beginning of Big Brother. Not too surprising. They also say that there will be audience participation, which I would have assumed. Other than that, nothing really of interest. Has final casting started yet? Raph from bbuk is casting for this show with Kass who casts for Big Brother and saw someone comment its their calling or something. But i am keeping an eye on her. 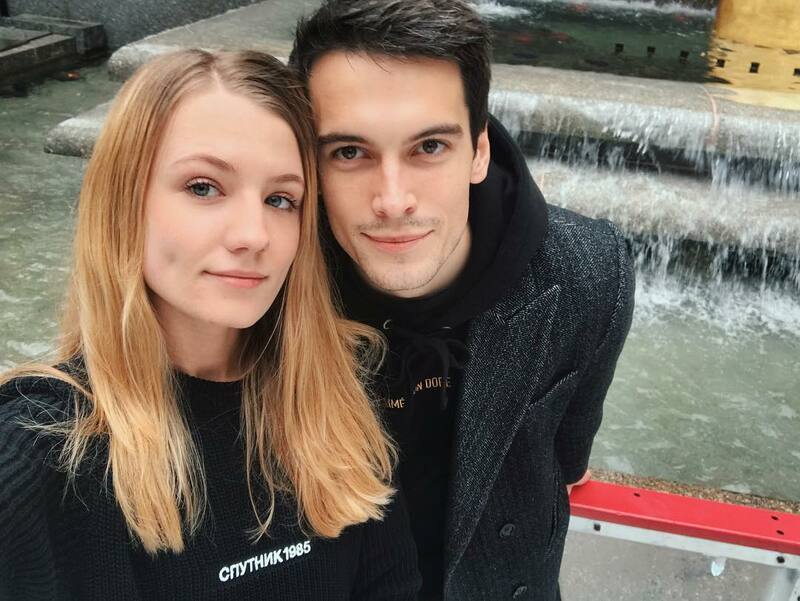 18-29? Can they let people under 21 drink if they film out of the US?